We’ve received a number of questions recently regarding home insurance. In particular, our clients have been inquiring if their homes are properly insured to value. “Insurance to value” is the phrase used to describe the amount of insurance needed to replacement your home if it has been completely destroyed. 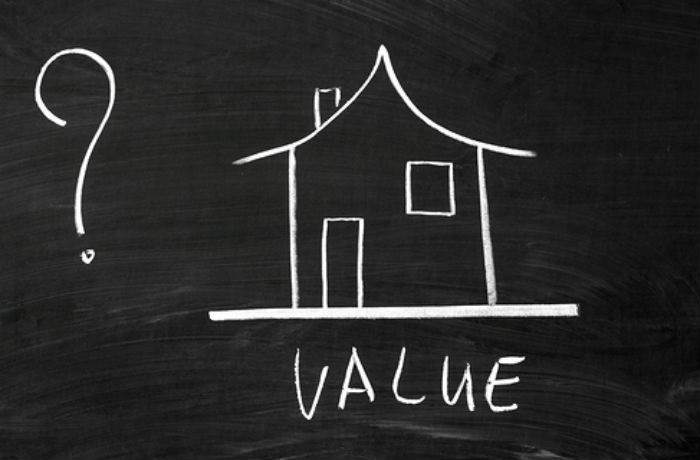 This value is different than your home’s market value. Replacement value takes into consideration various costs and conditions that were not present when your home was originally constructed. Demolition and debris removal—Before construction can begin, the damaged portions of your home must be removed. And sometimes even undamaged portions must be removed to allow other sections to be rebuilt. Increased cost for building materials—When new homes are built, the contractor often has several homes under construction at once, allowing for the purchase of large quantities of materials. Rebuilding projects don’t benefit from this economy of scale. Labor costs—Electricians, plumbers and other construction workers are often assigned by a contractor to work on more than one new home at a time, depending on each home’s stage of construction. This efficient use of labor scheduling is not possible when rebuilding a single home. Changes in building codes—Current building codes for wiring and plumbing must be followed if your home is rebuilt. This may mean updating undamaged portions of your house, as well. The information that the insurance company has on file about your home is important because with each renewal offer, the company uses that information to calculate a reconstruction cost estimate. According to one recent study, 60% of homeowners who completed major changes to their homes did not update their Homeowners insurance policies! Regularly reviewing your homeowners coverage is important to ensure you have enough coverage to rebuild your home in the event of a disaster. This is especially important if you have done any remodeling, such as adding a room or upgrading your kitchen. Call our office if you have any questions about whether your home is fully protected.